It’s Sunday night again! I don’t mean to only post weekly. I intend to post daily! I also don’t always have much going on, and sometimes all that is going on is sickness and day to day life. I don’t want to sit here and bore you! I was sick all week, so I didn’t do too much. I did think a lot about what I wanted to be doing with nutrition and exercise though. It’s funny how when you can’t manage to eat (everything felt like sand in my throat) or workout (really needed the sleep more), you come out ready to go! I have renewed motivation, a new plan, and I’m excited to get back. I do now have a sinus headache (since Friday…yay!!) but I’ve been able to get some of my plan underway. With adjustment! I’m trying to do the 21 Day Fix workouts in addition to my training for a 10K with Moms In Training on May 4th. That means double workouts some days, but I’m trying not to stress if I don’t make both. 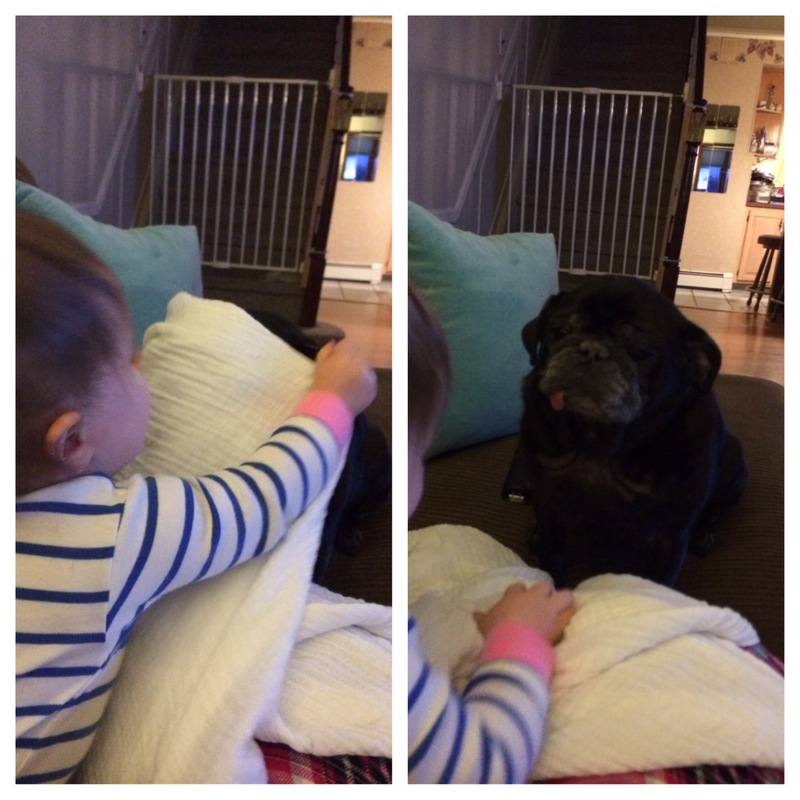 This weekend, I’ve only done my runs…a combo of baby waking and head hurting. So hopefully that will work better soon. I also am back on the 21 Day Fix meal plan. I saw great results with my first round and have been seeing my challenge group have great results as well. So I know it works and can get me where I want to be. What my group has been eating! I’m trying the workouts in thoughts of getting P90X3 to work in with my 10K training. I figure they are all 30 minute workouts, so I can see how many days a week I actually fit it in before ordering (though I think it’s postponing the inevitable as I’ll likely order it after!). It seems like what I’m in the mood for right now. And of course, I never mind more choices for my workouts! 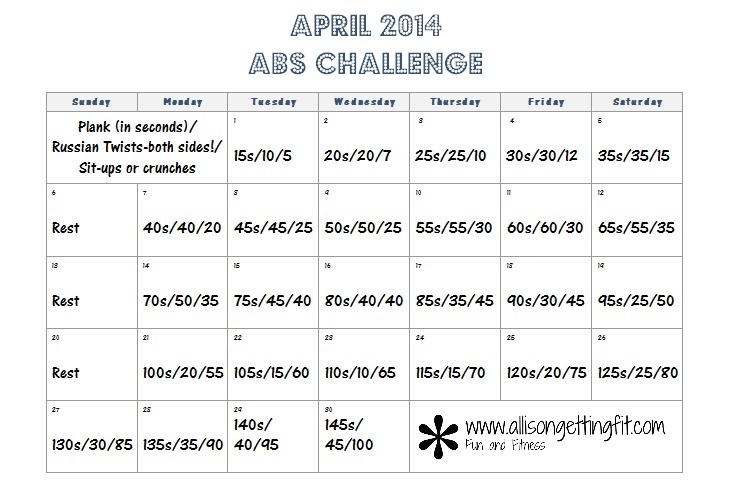 I’ll also be finishing out March’s arm challenge and moving on to April’s ab challenge. Are you up for the challenge? Oh, and before I forget…last days to take advantage of the March challenge pack sales! Pump and Combat equipment is also on sale! More weights for that barbell? A barbell for a buddy? I have found that there are two types of people…those who dread Sunday nights and those who look forward to them. I won’t go into which I am or why, but as I rock, rock, rock as the baby falls asleep in her crib, I’ll tell you about my evening. I have things to do! I’ve been really slacking on meal prep lately, so tonight I have a list to tackle. Chicken is baked, quinoa is on warm in the rice cooker. Once I put those away, I have turkey burgers set for the oven and oatmeal going in the rice cooker. I also mixed up a spice blend and have packed the baby’s food for tomorrow. I also have some internet and phone stuff to take care of, getting my lists ready for the week. Organization is my key to getting things done (if you didn’t know already). And lists, with checking things off, make me feel productive. So here’s to a good Sunday night for all of you. May your food be prepped and your lists be checked off! So here it is, just after 4am and I’ve likely been up for the day since 2. Someone has stopped sleeping, which pretty much means everyone has stopped sleeping! I’m just rocking along in the baby’s room. Hoping that she’s at least settling in for a bit more sleep. Wishing we could take today off together to nap and chill. But that isn’t in the cards! The day will go on, and hopefully tomorrow night will be better. If it’s not, I’m grabbing a blanket. I’m chilly! For now, I’m going to do some of my 5am stuff – checking in with my accountability groups and friends, hoping to get their days started off right. Maybe I can get another hour of sleep in! Day 4…but not of the fix! While I am back on the 21 Day Fix nutrition plan, I’m also on day 4 of a sinus headache. So please, excuse the silence while I use my free time to try to gain my head back. Hopefully I will have some pain free time to get a video up today or tomorrow! 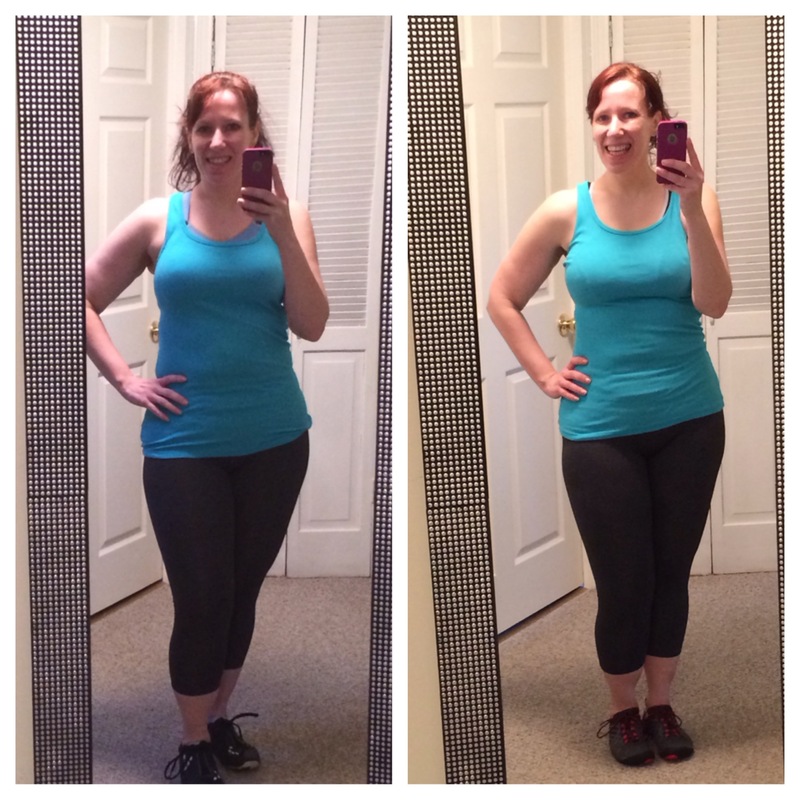 So, I finished the 21 Day Fix this week. Final tally was a loss of 7 inches and almost 7 lbs, now almost 8 as of this morning! To review, it took me over 11 months to lose the 7 prior. So doing it in 21 days is amazing. And not only that, I have made new habits, which is part of the point of the 21 days. 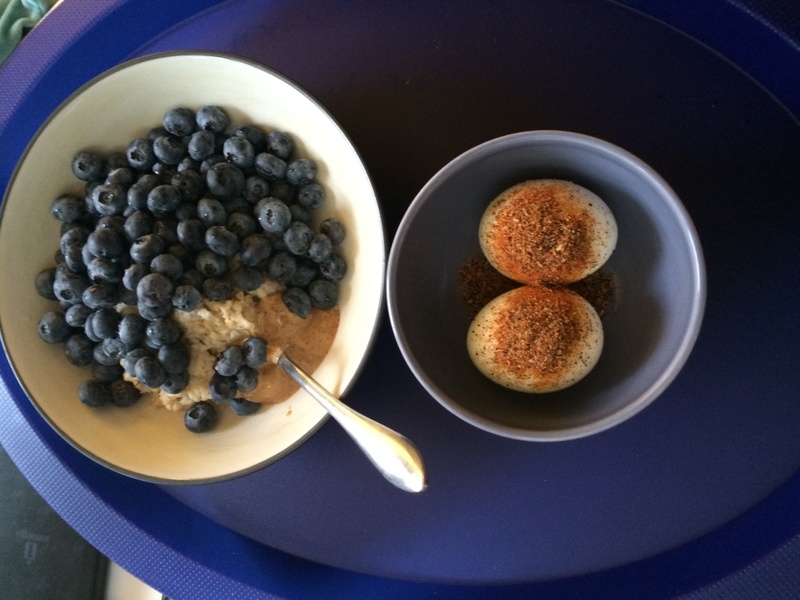 My biggest changes are breakfast – now eating less oatmeal and adding hard boiled eggs, and more vegetables. I also have been doing a little more prep work, making chicken, eggs, fish, etc ahead of time. It has taken less than 15 minutes of real work (hands on) some nights, not all nights. That is completely doable for me! It seemed like such a daunting task before, but when I actually did it, it wasn’t so bad. I haven’t been continuing with the workouts as I am switching to 10K training and keeping up with the formats I plan to teach. I want to include the Yoga Fix workout once a week or so as I do this because it was one of the best home yoga DVDs I have done. When it comes to yoga at home, I want a quick workout that moves and gives me a good stretch. Otherwise, I wont do it! For me, doing yoga at home is really tough. I prefer the class atmosphere. The rest of the workouts will get used as well. I love the pace, and the intensity is a good level to throw in with other programs – juuuust right. 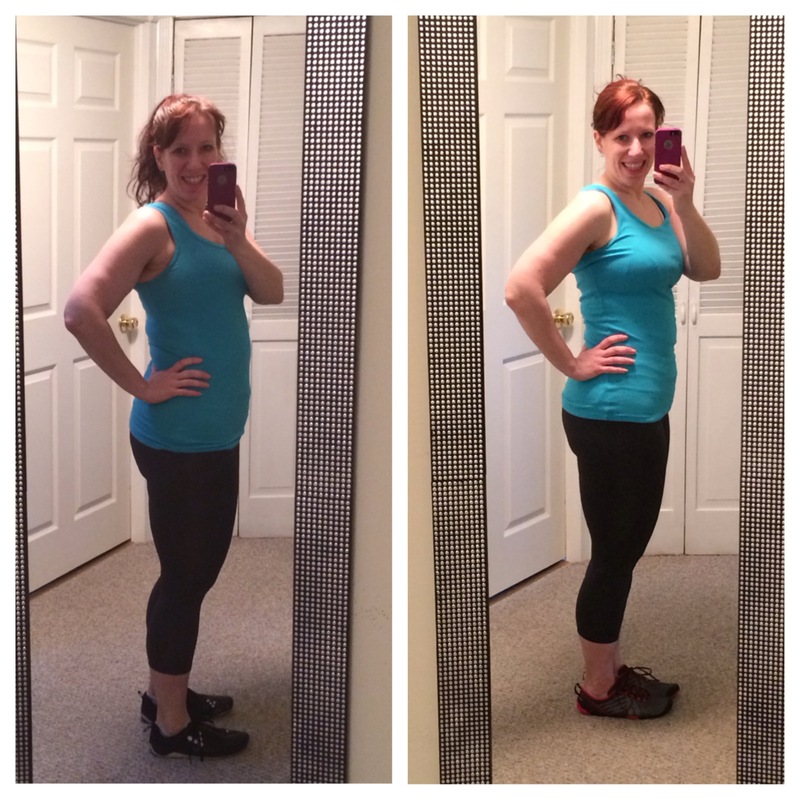 So, who could benefit from the 21 Day Fix? Almost anyone! There is a modifier, and the workouts can be done by just about any fitness level. The nutrition program is easy to follow and helps you make lasting changes. I ate out several times and even that was pretty easy! I’ve been slacking on the diet the past few days and still have lost about a pound. I haven’t eaten poorly, just not to the plan. I’m going to recommit to it fully on Monday! More 21 days! I can’t wait to see the results from another round. This round, I was walking taller, feeling better in my clothes and just feeling good. Love it! Do you have questions for me? I’d love to help! Things have been a little crazy here the past few days…not good or bad crazy, just plain hectic. So sorry I haven’t done a 21 Day Fix wrap up, but I haven’t had the chance to sit and write out everything I want to say. I’m hoping I can get that up tonight or tomorrow! I will say that I have been mostly sticking to the 21 Day Fix meal plan the past two days with a treat each day. This is not my plan, but I need to get to the food store so I have better options! I’m even out of my back up protein – veggie burgers! I’m not sure what lunch will be today, so hopefully I can head out tonight. The funny part is that I’ve been to the store as recently as Sunday. I just didn’t really take a good look at what I needed ahead of time. Are you good at making a list for the store? How about sticking to it? Day 21!! What will I do tomorrow? Want to hear random thoughts about what comes next? Watch the video? Here is my super amount of food from yesterday’s breakfast. Check out all of those blueberries that fit in a purple! Why have I been eating a banana (2 purples) all this time? Delicious! Closing in on the end!